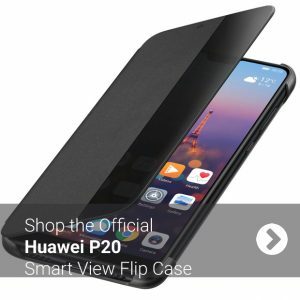 This is an official Huawei product, so is made to the highest standards and will fit the phone perfectly. 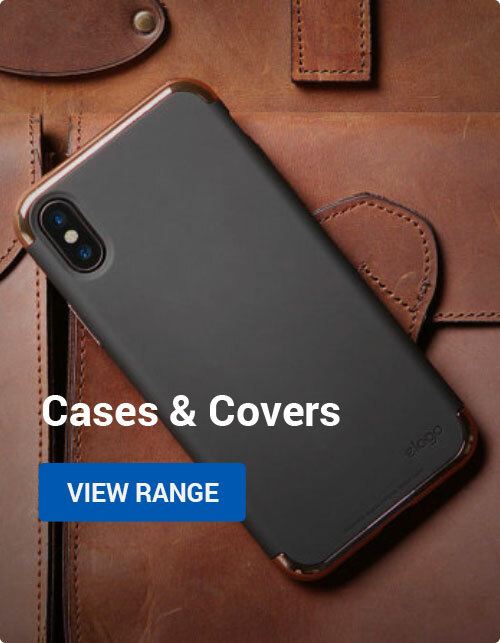 With an integrated back metal plate, this case is able to stick securely to magnetic car holders and stands simply and easily. Again with this being an official Huawei product it is sure to fit like a glove!. 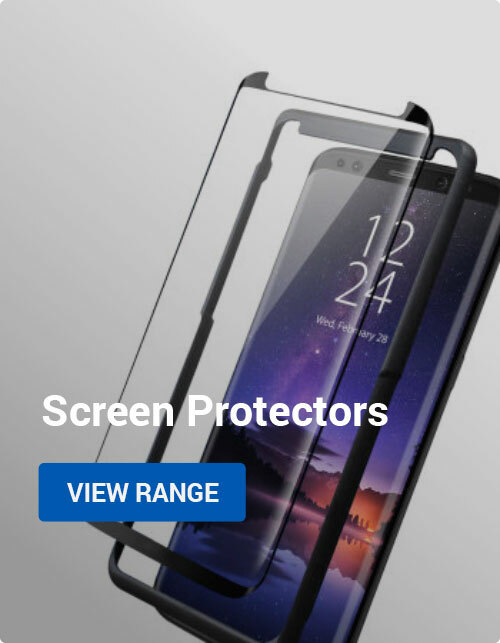 As well as offering amazing protection the fit will not impede any of the phone’s functionality. You can also keep up to date with all your notifications easily thanks to the intuitively designed smart view window. 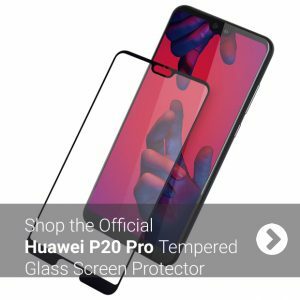 Made from reinforced tempered glass this screen protector pulls no punches regarding protection. It’s 33mm thickness will add no bulk to your P20 and on installation it simply will not bubble! 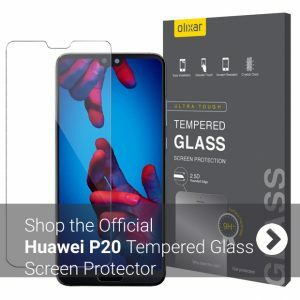 Being made from glass it is 15% clearer than any plastic screen protector. This best-selling car holder has been designed so that with just one hand you can easily attach and remove your phone from the stand. 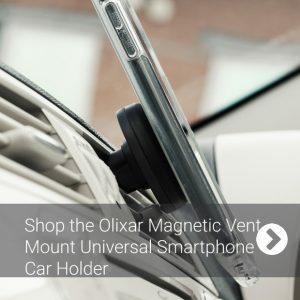 It will attach securely and safely to all types of car vents and is fully case compatible. 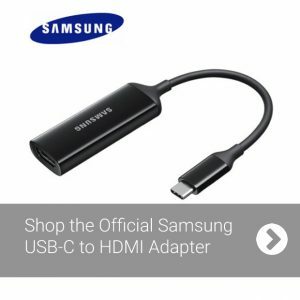 Connect your USB-C connection Huawei P20 to your HDMI television or monitor with this official adapter. Enjoy videos, photos and even games on the big screen straight from your phone. 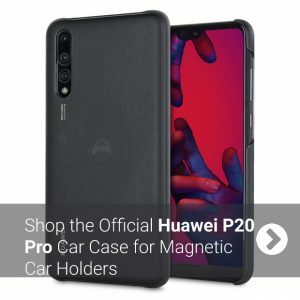 See more of the best accessories available and in stock from both our Huawei P20 Pro and Huawei P20 accessory ranges. 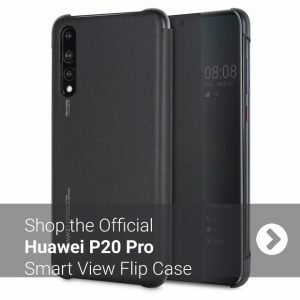 Android, Buyers Guides, Mobile Accessories, Reviews, Video Huawei, p20, p20 pro. permalink.